Below are our picks for UFC 236. The first graphic is the fights we’re picking from the card, and then each of our picks. Have picks of your own? Send it to us on our social media! 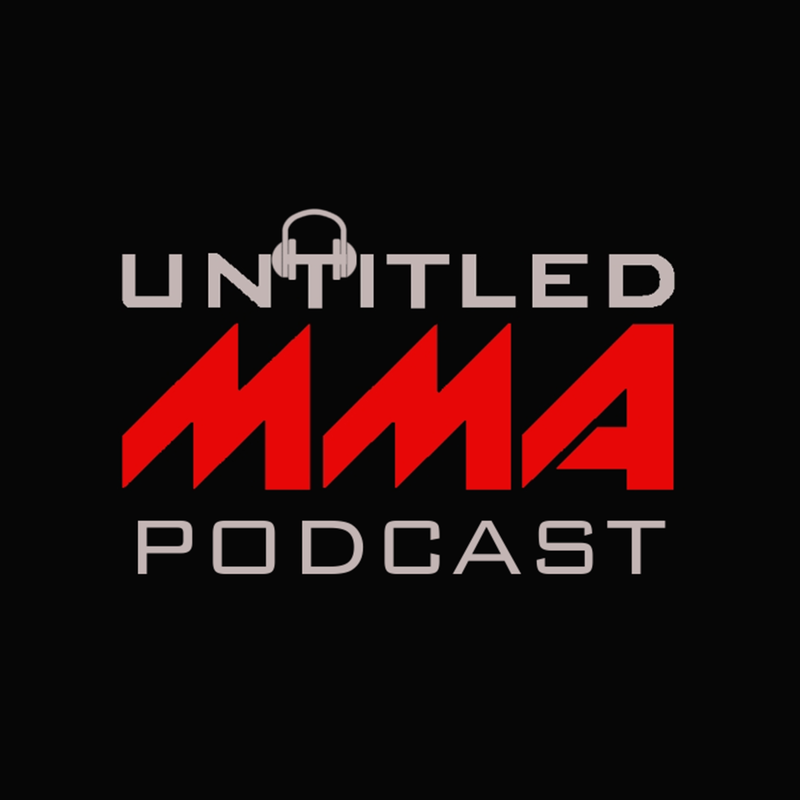 @UntitledMMA on Twitter and Instagram, “Untitled MMA” on Facebook.